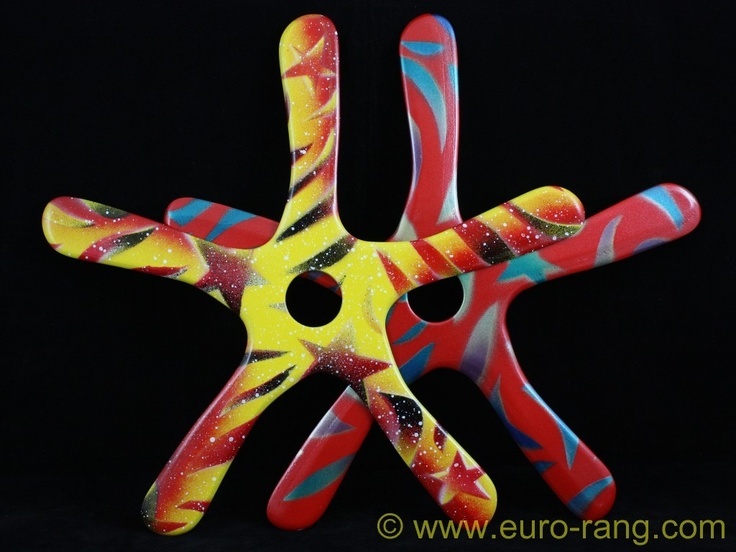 How to Make an Indoor Boomerang. What you need: Heavy paper. This could be card stock, thin cardboard, cardboard, even watercolor paper (which made our best boomerang, more on that below). STEP4 – Now, fold your paper in half the other way and then unfold it to find the middle. STEP5 – Fold your oblong by 90 degrees as accurately as you can both forwards and backwards as shown. STEP6 – Keep one side flat to the desk and ‘squidge’ the other side in. Repeat this on the other side so that you have an ‘L’ shaped piece of paper. The paper boomerang is made for throwing inside. It is too light to throw outside and will be blown off course by even the slightest wind. 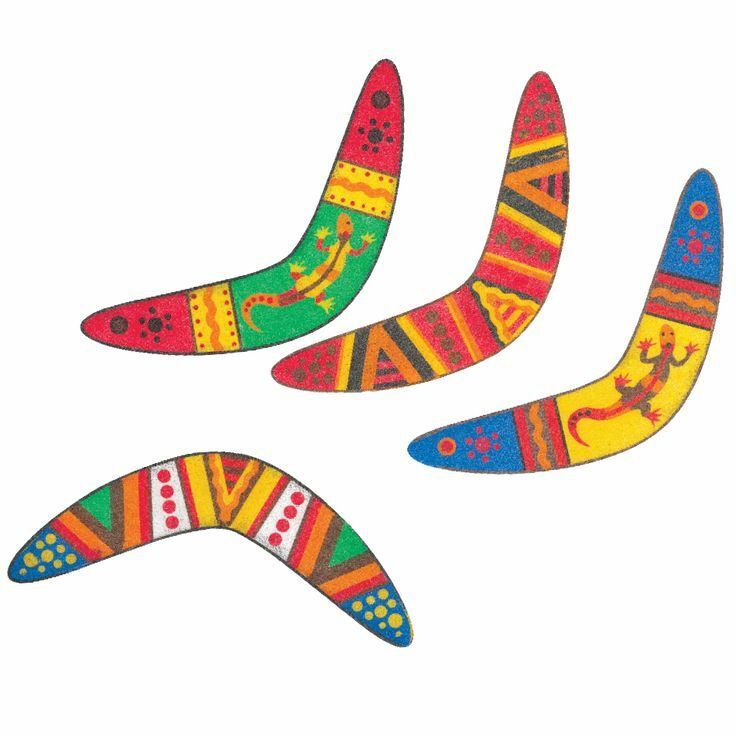 This boomerang is very safe to throw inside but I always tell my students make sure you have your parent’s permission to throw in your house.